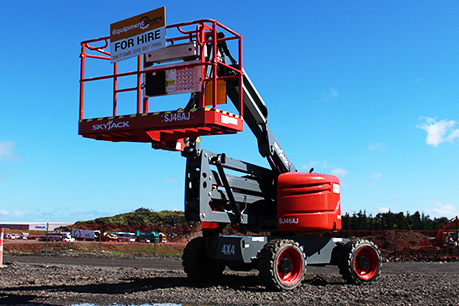 Hire Skyjack's SJ51AJ - The larger version of the SJ46AJ. This knuckle boom offers working heights of up to 17.58m (57ft 8in). Articulating boom lifts perform well in tight locations because of the 360-degree continuous rotation and zero tail swing. 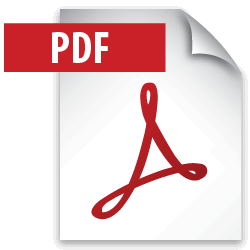 These are available for delivery within Auckland but transport can be arranged for regions as far as Hamilton and Whangarei.